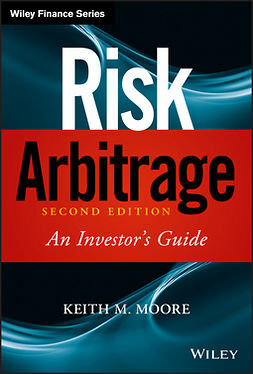 Written by a fund manager who invests solely in merger arbitrage, also referred to as risk arbitrage, and other event-driven strategies, Merger Arbitrage is the definitive book on how this alternative hedge fund strategy works. 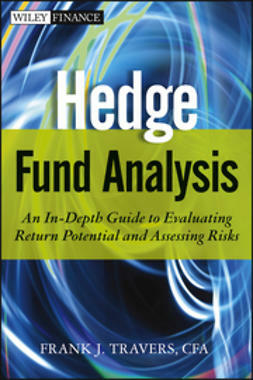 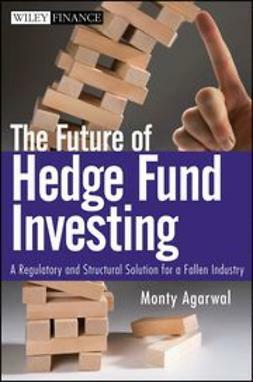 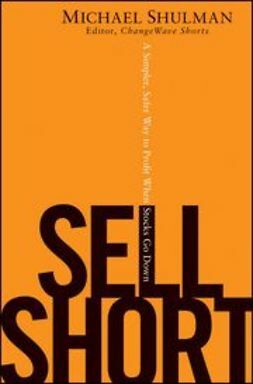 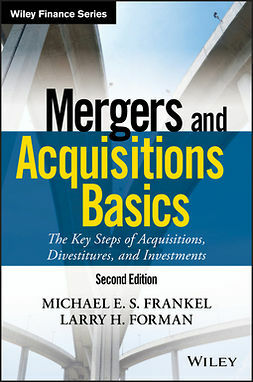 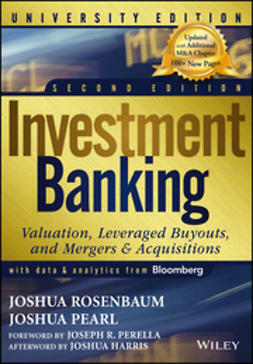 Initial chapters are dedicated to the ins and outs of the strategy–cash mergers versus stock for stock mergers, legal aspects of mergers, and pitfalls of the merger process–while later chapters focus on giving the reader sound advice for integrating merger arbitrage into an investment portfolio. 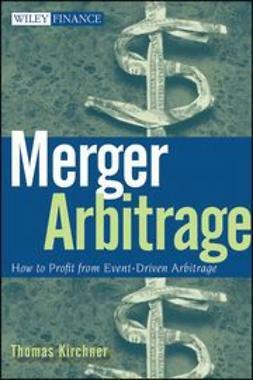 Merger Arbitrage helps readers understand leverage and options, shorting stocks, and legal aspects of merger arbitrage, including seeking appraisal or filing lawsuits for inadequate merger consideration. 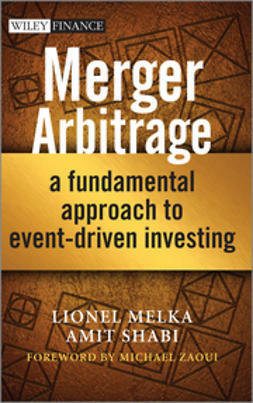 For those looking to gain an edge in the merger arbitrage arena, this book has everything they need to succeed. 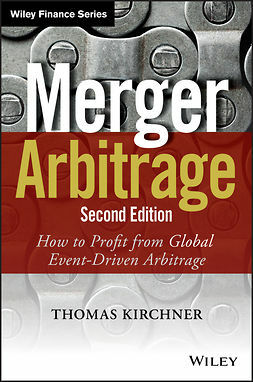 Thomas F. Kirchner, CFA (New York, NY), is the founder and portfolio manager of Pennsylvania Avenue Funds (www.pennavefunds.com), which invests in merger arbitrage and other event-driven strategies.